The mighty power of God-given faith! Dr. Charles S. Price was a preacher of the gospel of Jesus Christ and a man that moved in signs and miracles. A doubter at first of the Pentecostal movement, Dr. Price ended being one of its mighty leaders after experiencing the power of the Holy Spirit first-hand. The Real Faith goes into great detail about the wonder and power of authentic God-given faith and how we may obtain it. How much of our Christian work has been abortive because we have persisted in initiating it for ourselves, instead of ascertaining what God was doing, and where He required our presence! We dream bright dreams of success. We try to command it. We call to our aid all kinds of expedients, questionable or otherwise. At last we turn back, disheartened and ashamed, like children who are torn and scratched by the brambles, and soiled by the quagmire. None of this had come about if only we had been, from the first, under God's unerring guidance. This audiobook offers a vast look at the life of St. Teresa. Authored by her own hand, she details her life and experiences, along with her mystical encounters with God. A wonderful story of adventure through the different spheres of life by Scottish author George MacDonald. Listeners will fall in love with this "Christ-like" character, Gibbie, who is a mute, yet truly good in heart and in deed. A uniquely creative tale that will capture both the old and the young for ages to come. "It seemed most wonderful how the Spirit revealed to these simple believers, who had only heard of the Bible for a few months, the things of Christ, His salvation, and the things of the future by visions of the unseen worlds." - H.A. Baker. Harold Armstrong Baker was the grandfather of Rolland Baker - husband of Heidi Baker of IRIS Ministries. He and his wife were missionaries to China during the 20th century. 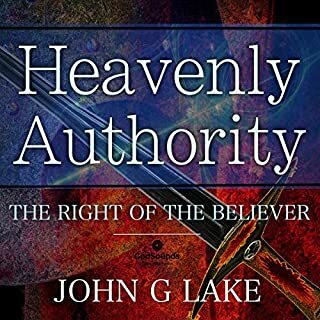 This book discusses different visions that should not only excite the believer, but encourage him to prepare for the coming of the Lord. A must read for all!! In a world of sickness and death, is there truly any hope? Jesus Christ of Nazareth was a man who healed all who came to him with power from the Holy Spirit. There was no challenge too great for him, and all who saw him knew he was sent from God. Yet, 2,000 years later, he is not with us anymore...or is he? F.F. 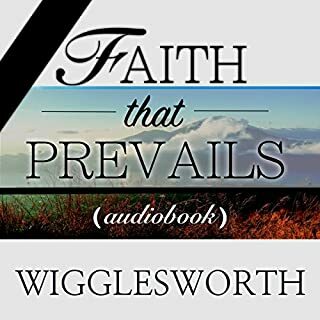 Bosworth beautifully explains the healing power available to us today through the same one that healed all those years ago. 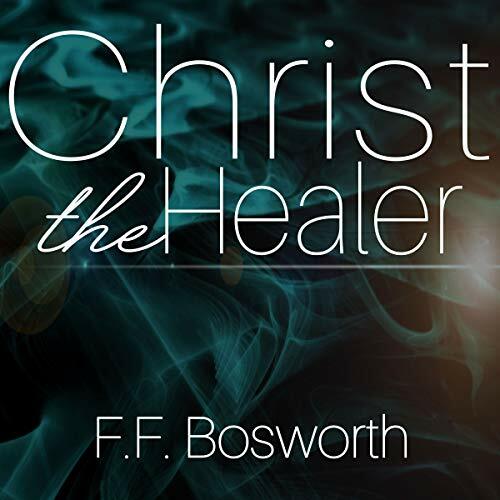 An audiobook that truly dives into the deepest areas of this most debated topic - Christ the Healer is a divine healing classic. Are you ready for more? 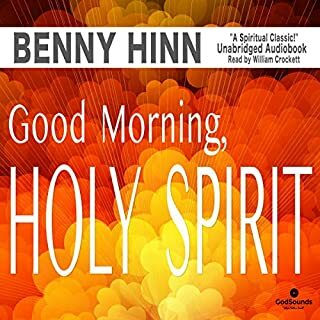 May God bless you as you listen to this audiobook! 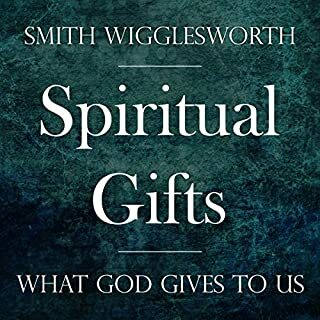 ©2018 GodSounds, Inc. (P)2018 GodSounds, Inc.
Every Christian should have a copy of this inspiring book as a resource for ministry. This has to be the best book to compliment the Bible on healing. 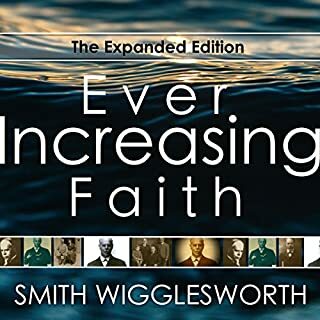 This book has increased not only increased my faith but provided the practical steps I needed to take to receive healing. My pastor; George Claudio, Jr., and I. (Straightway Vineyard Christiian Felllowship - Milwaukee, WI - www.swvcf.org) recently attended a. 3-day (Jan. 24-26, 2019) John G. Lake Ministries ( www.jglm..org ) ''Divine Healing Technicians Training" in Plano, TX (suburb of Dallas) presented by Curry Blake; General Overseer of JGLM and also the pastor of Dominion Life Church also headquartered in Plano, TX. 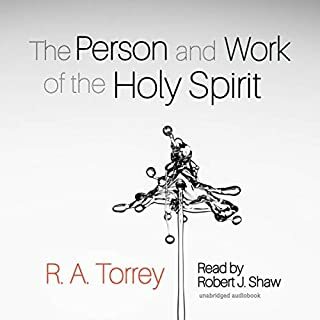 I would exhort you kindly to acquire this audiobook, in addition to the book itself and then consume it with both your ears and eyes, so that you are transformed by its truth from the crown of your head to the souls of your feet, and everywhere in between; spirit, soul and body!